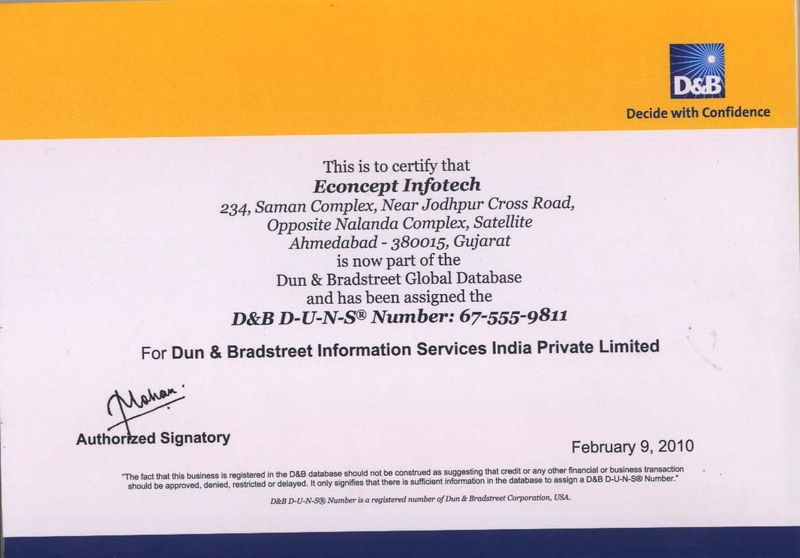 econcept infotech is a leading D&B certified google+ marketing company based at Ahmedabad, Gujarat India. Google plus is new generation social media network develop by Google. Google+ is simple and easy to use social media site. Google plus is very important for authority generation and it helps site to have top position in search result. We are expert in Google+ optimization with organic optimization services and this helps to convert followers into customers. We are providing excellent and reliable Linkedin, Twitter, Facebook marketing and management services at affordable charges.